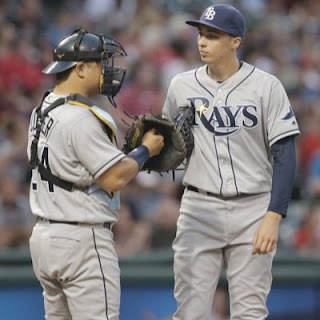 Tampa Bay starting pitcher Blake Snell, a 2011 graduate of Shorewood High School, tied an American League record by striking out the first seven Mariner batters that he faced. Blake was in complete control during the six innings that he worked. Tampa Bay was leading 1 to 0 when he left. There was a large group of family and Shoreline friends attending the game to cheer him on. The Mariners came back and scored 2 runs off the Ray's relief pitchers to give Felix Hernandez the win.